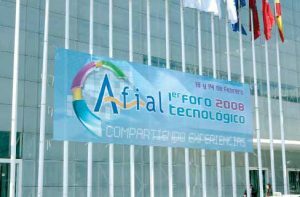 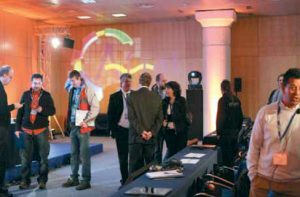 This new communication event that AFIAL presented on February 13rd and 14th, 2008, at the Municipal Palace of Madrid, has fulfilled its objective; to be a meeting point of the sector from a technological projection, as a complement and alternative to the AFIAL Convention. 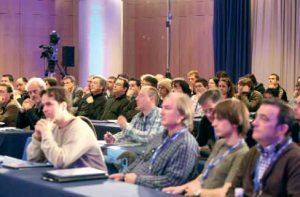 During these two days lectures have been given simultaneously in two rooms, some of a technical nature, aimed at sound and lighting and other topics of management, regulation and marketing, where attendees have been able to expand their knowledge of the sector and understand the variables of a increasingly complex and open market. 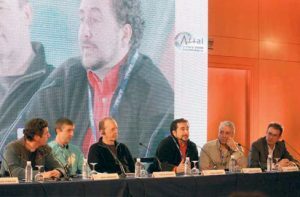 With the convening of this FORUM, we sought to share experiences in a high professional environment with a panel of conferences and debates that will analyze the most burning aspects of our activity. 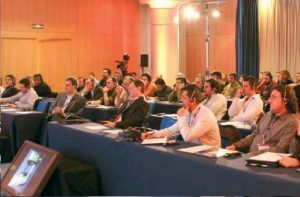 The objective has been met; the high level of professionalism of the speakers and the level of occupation of the rooms, confirm a new success of AFIAL with its call, which has served to set a precedent in the sector, all supported by the satisfaction of the attendees conferences. 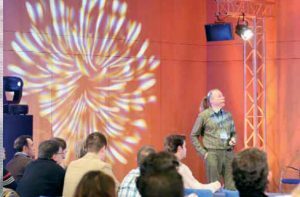 AFIAL has bet again for innovation, in the conviction that a higher level of training is a goal to achieve to grow as individuals and as professionals. 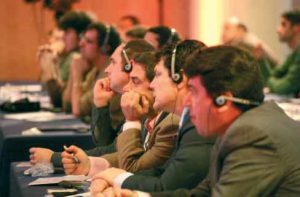 We hope that all of us have served for a better functioning and competitiveness of the sector. 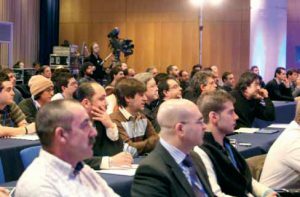 From AFIAL, we want to thank all the attendees for your participation.